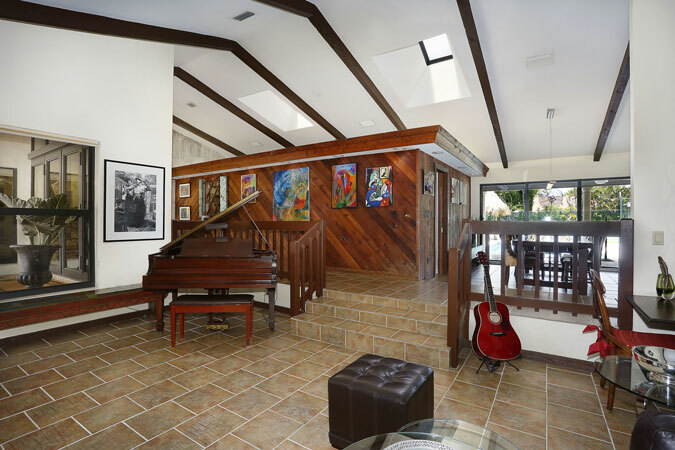 Fabulous FUN home! 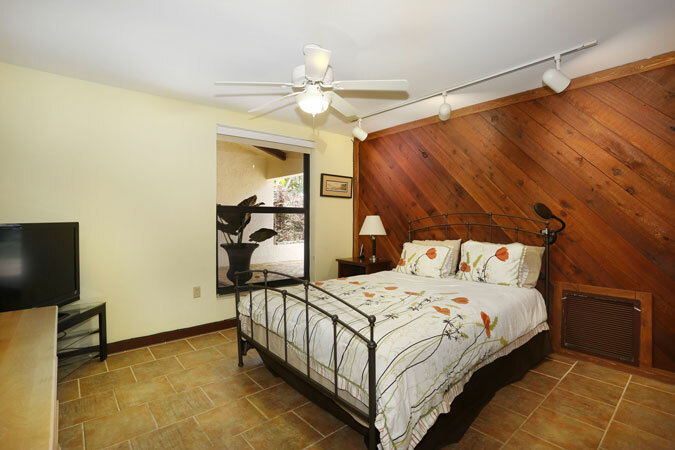 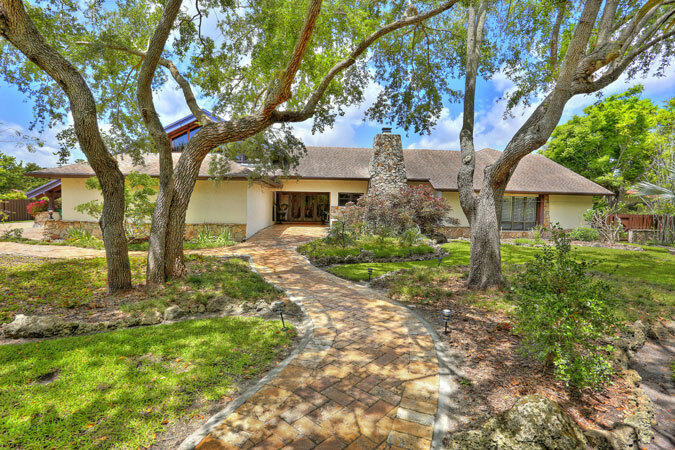 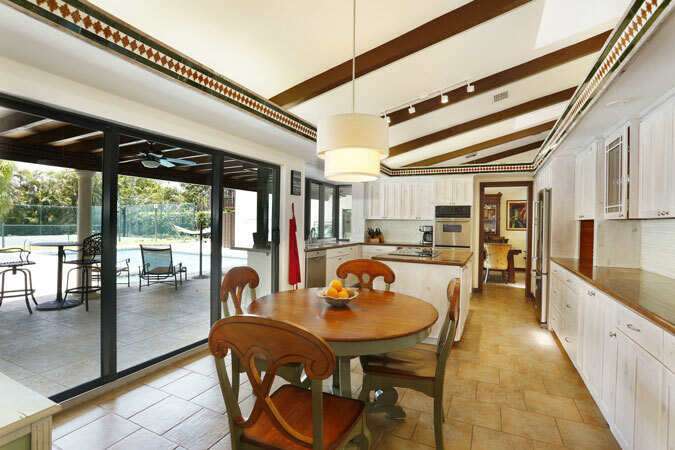 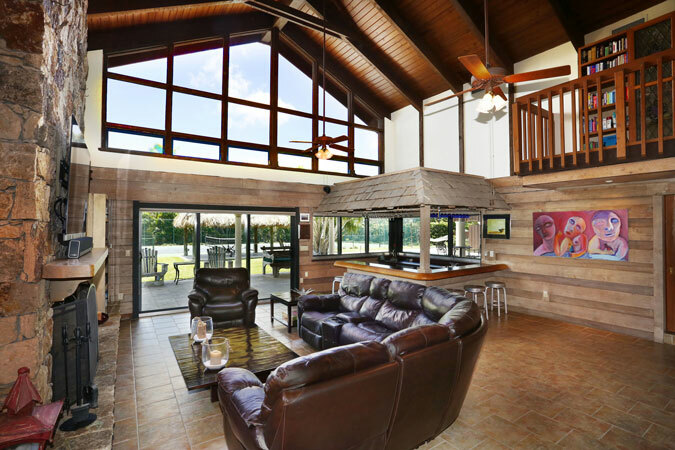 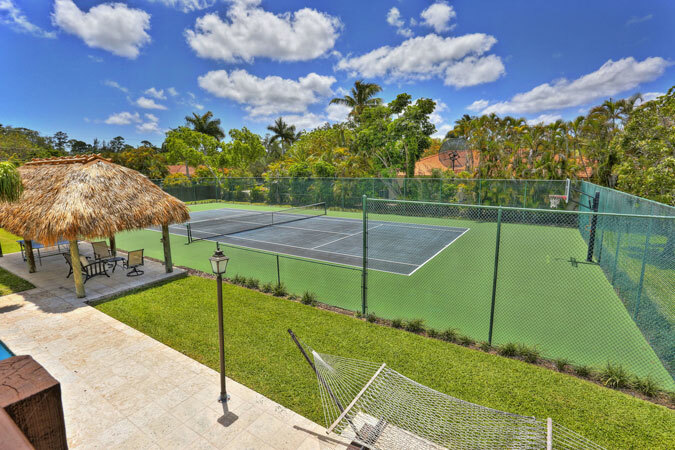 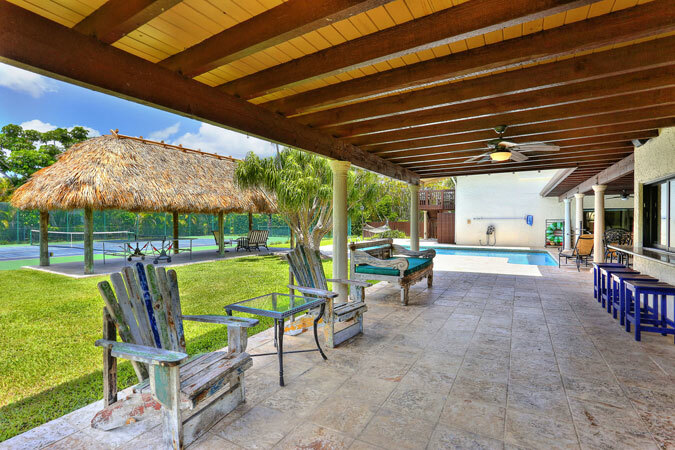 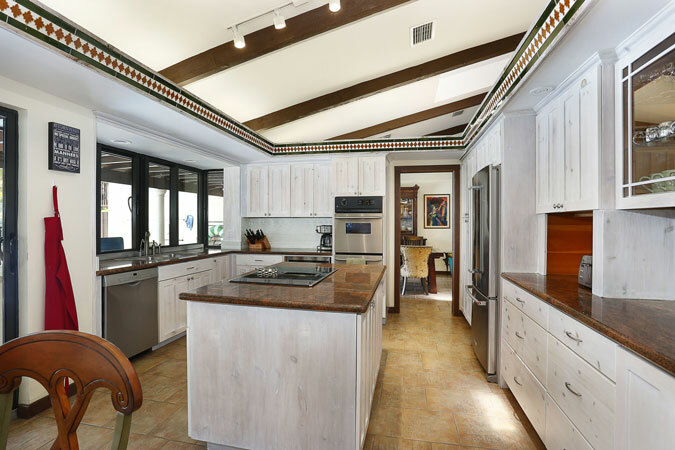 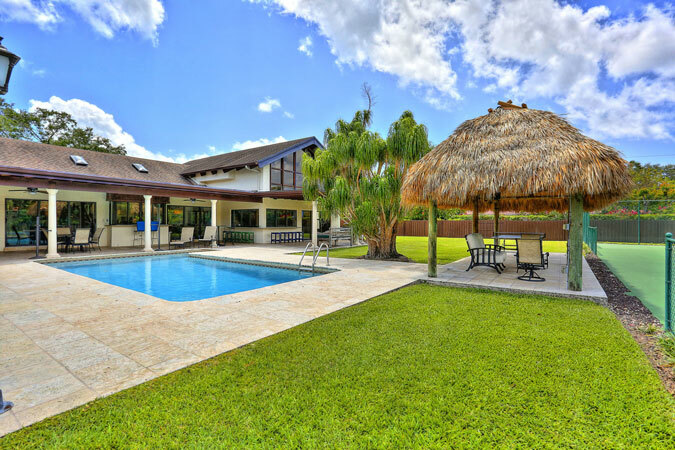 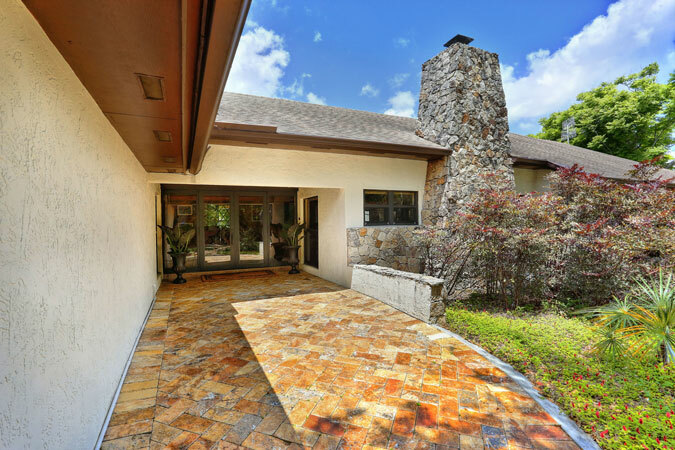 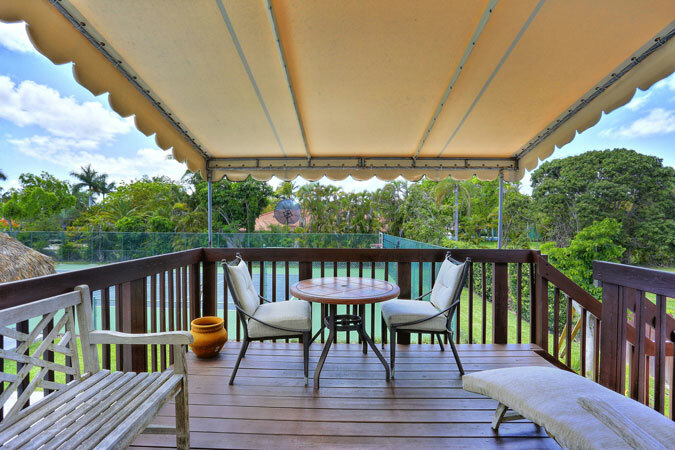 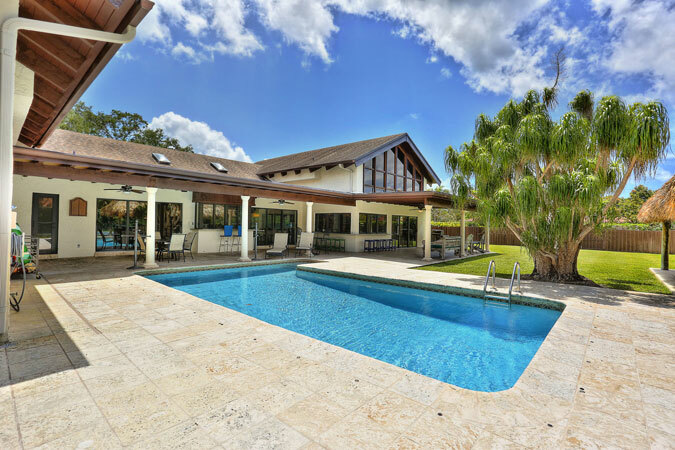 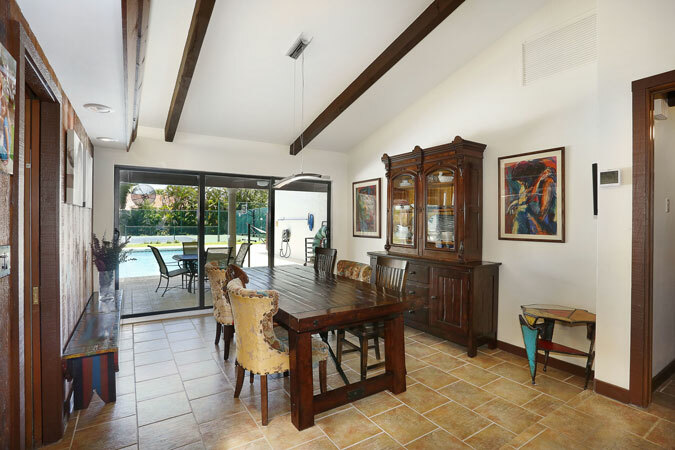 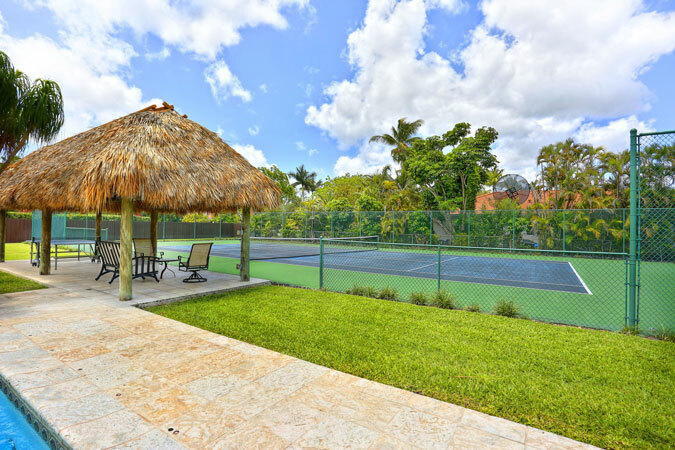 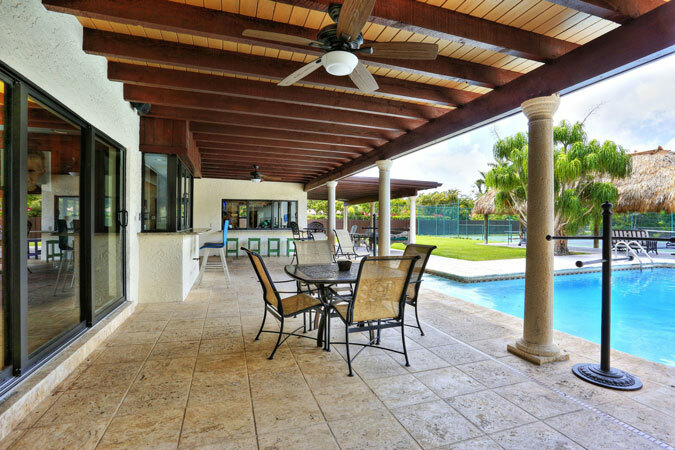 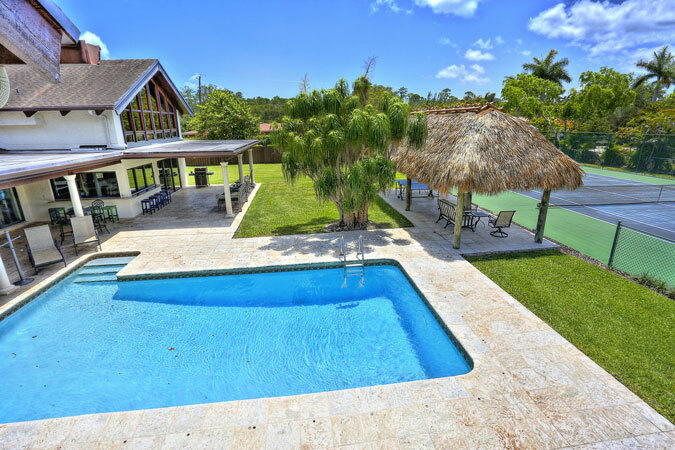 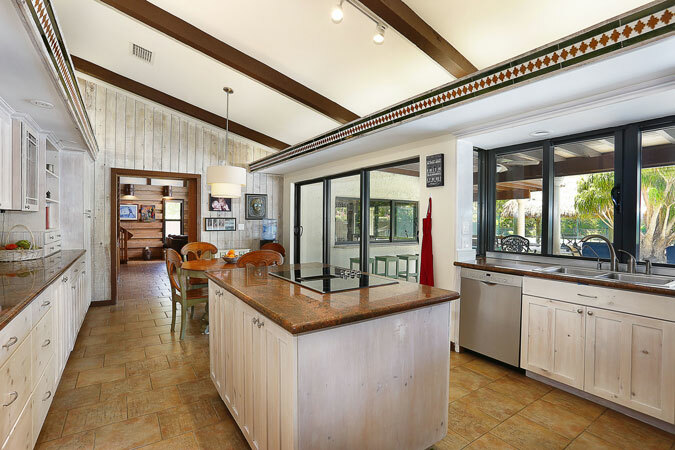 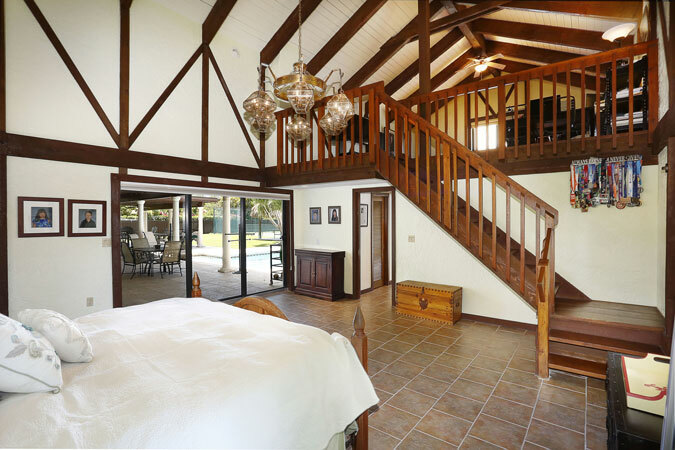 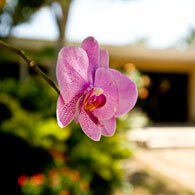 N Pinecrest residence on acre w/ tennis ct., heated pool, outdoor shower & Tiki hut! 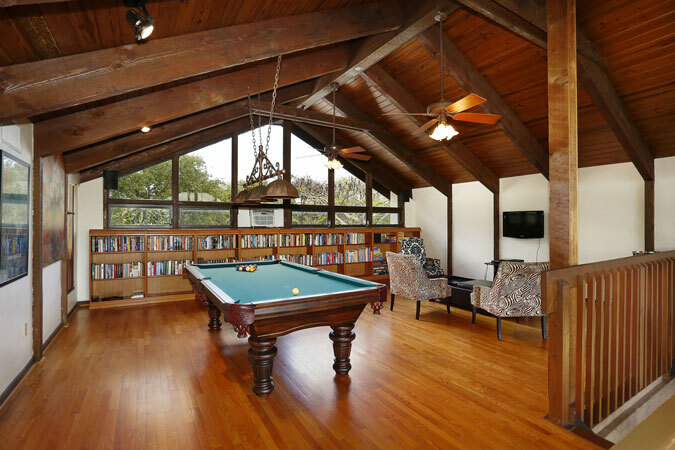 Interior includes 2 large lofts for book lovers, games, pool table & offices! 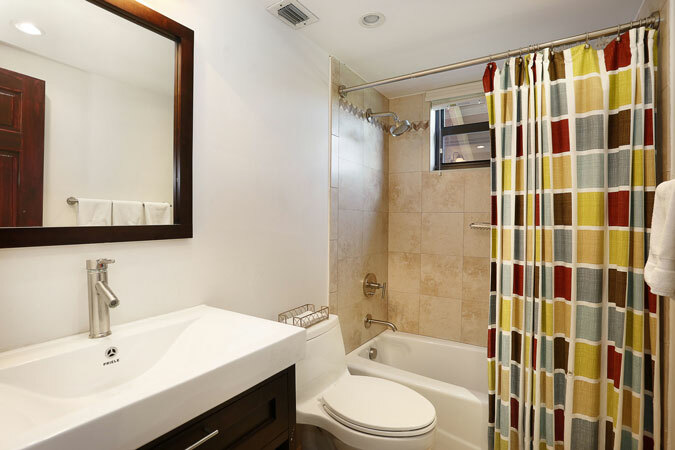 Impact windows & doors, updated kitchen & master bath. 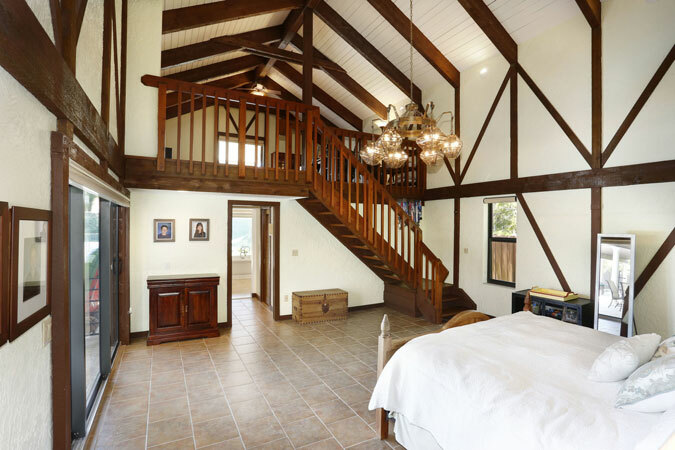 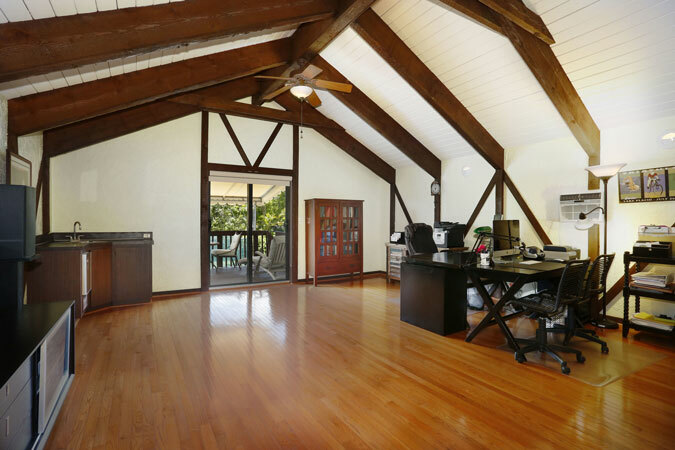 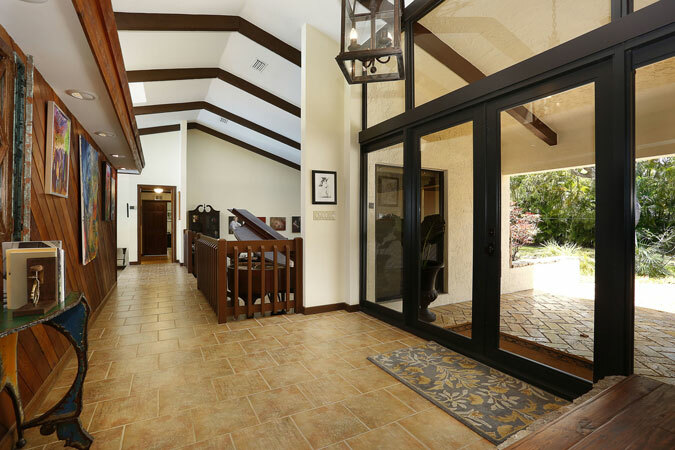 Enjoy a great room w/vaulted ceilings, fireplace, wet bar. 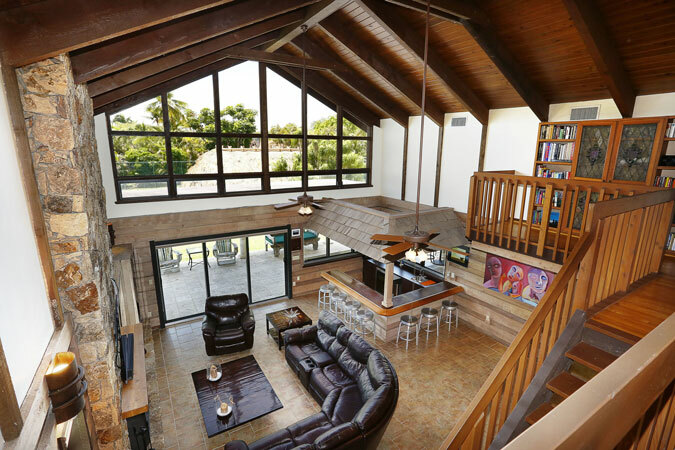 Oversized windows provide a light, spacious feel allowing outside gardens into each room. 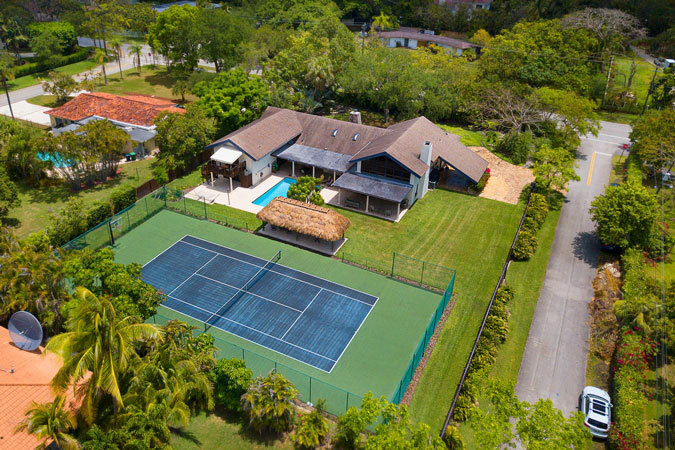 5600 sq ft home, (tax roll) includes very large master suite opening to pool, Master loft opens to exterior covered deck overlooking pool and tennis court. 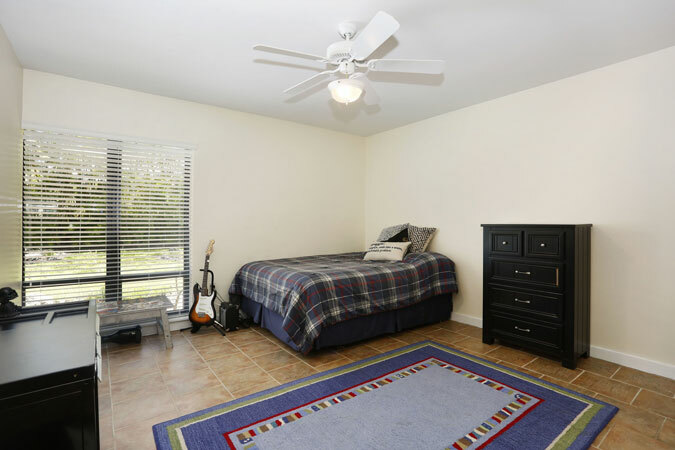 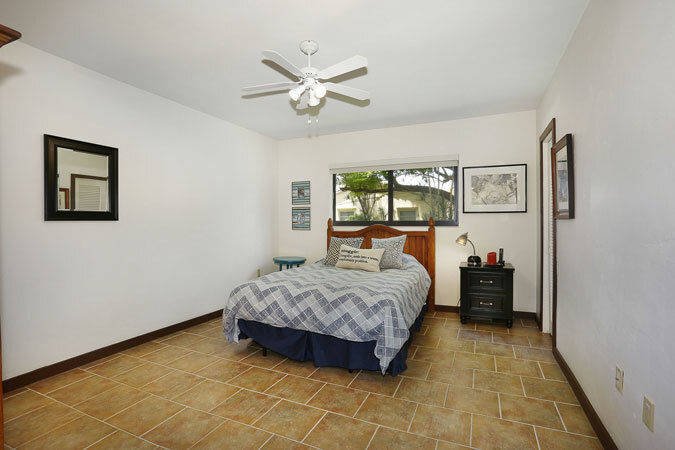 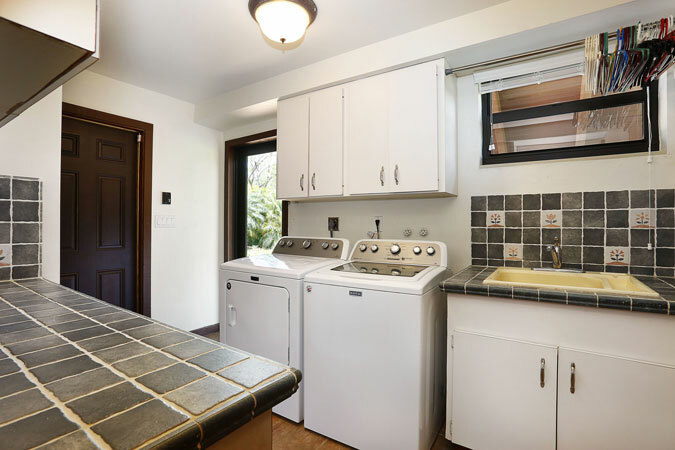 Three bedrooms on master side, private guest bedroom and bath (could work for live in); lg utility room, huge garage, carport. 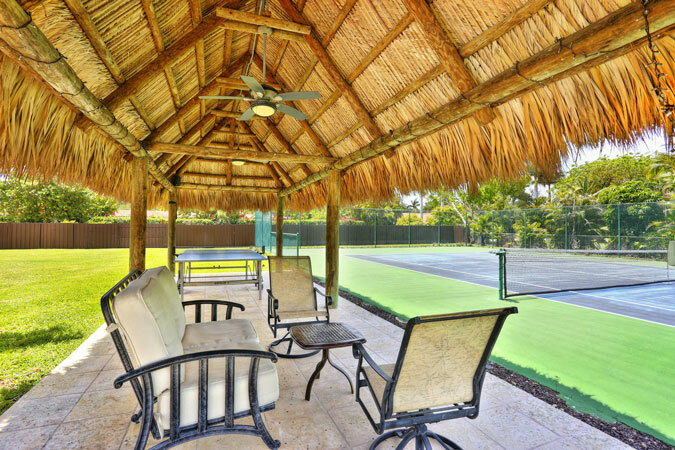 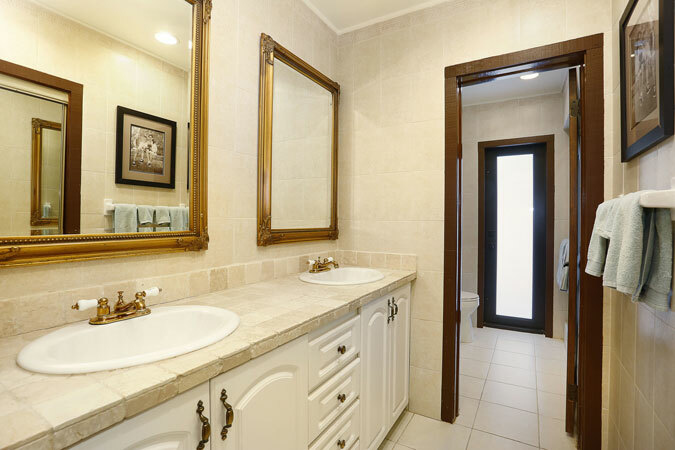 Perfect for the family wanting their home to have the amenities of a country club!